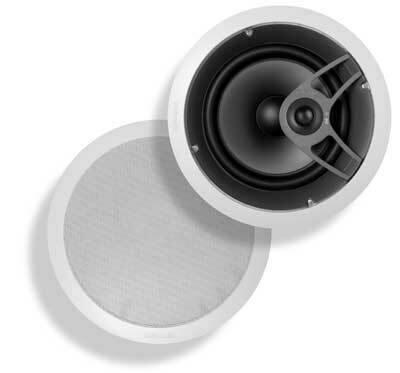 The Polk Audio MC80 is a large, basic in-ceiling loudspeaker that makes dynamic whole-house audio possible for the first time. 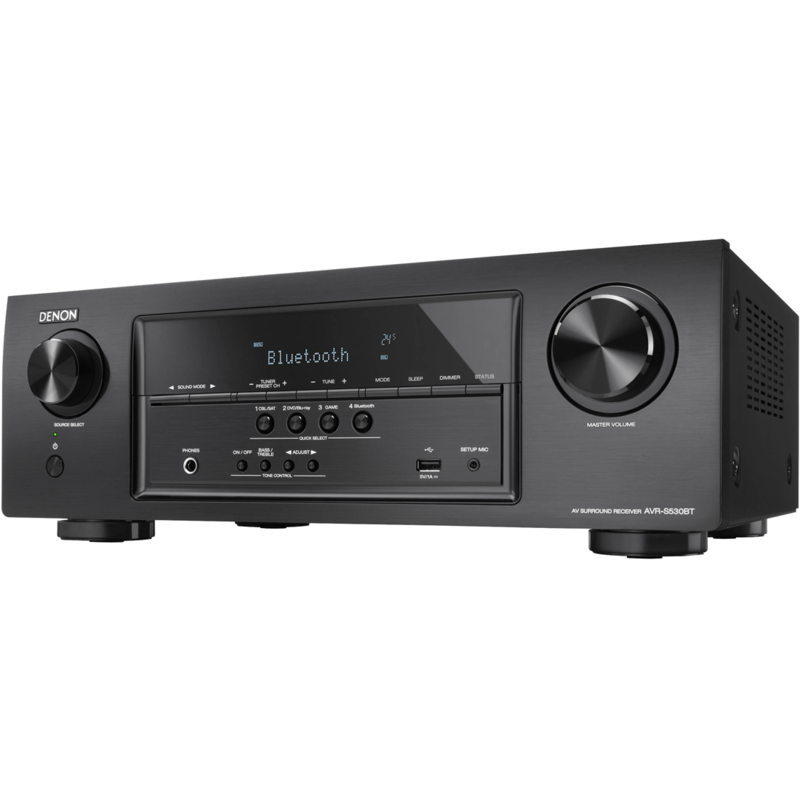 With an 8-inch midwoofer for smooth, wide-range response with low distortion, and a 3/4-inch aimable silk dome tweeter with a powerful neodymium magnet structure for clear, detailed highs and excellent imaging (even in off-axis listening positions), the MC80 is ideal for multi-zone audio systems and delivers more uniform sound coverage even in larger rooms. 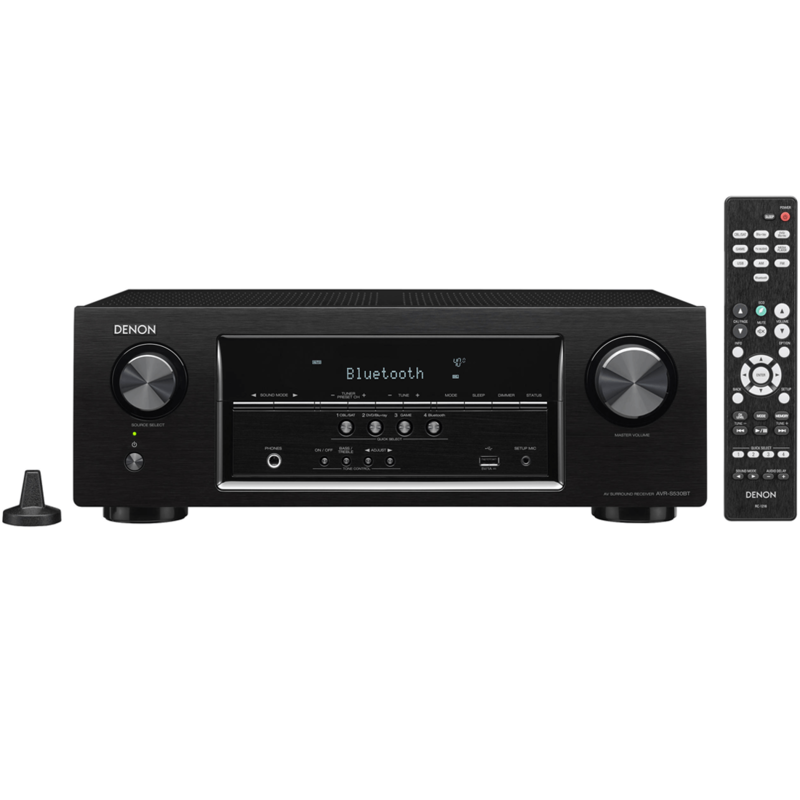 Fill your room with great sound, without sacrificing an inch of floor space to bulky speakers. Polk’s MC80 speakers install flush in your ceiling for a sleek, décor-friendly look. 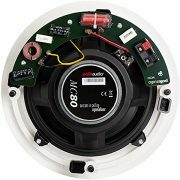 The 3/4″ aimable tweeter lets you direct the high-frequencies where you like, so you can fine-tune your system’s sound. 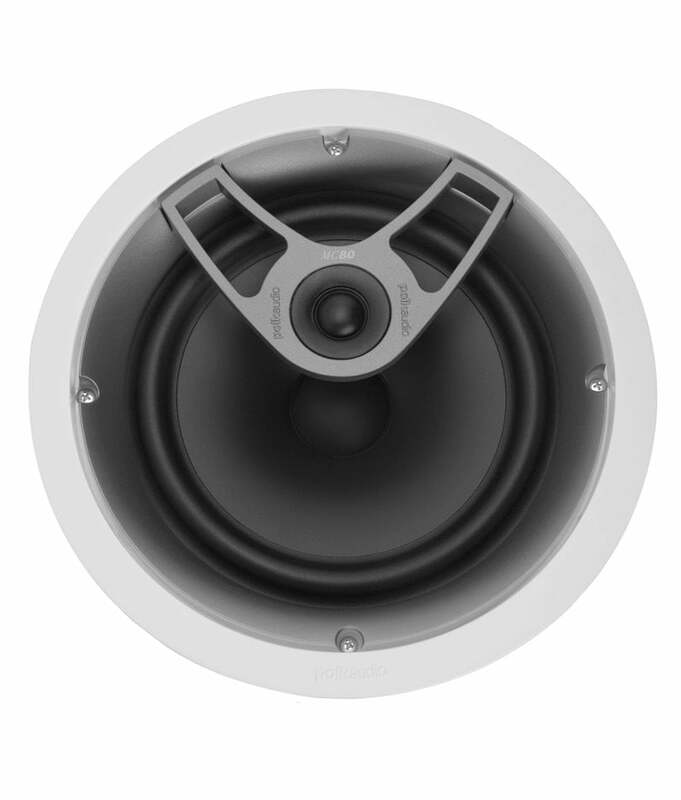 The 8″ woofer provides rich, smooth lows. 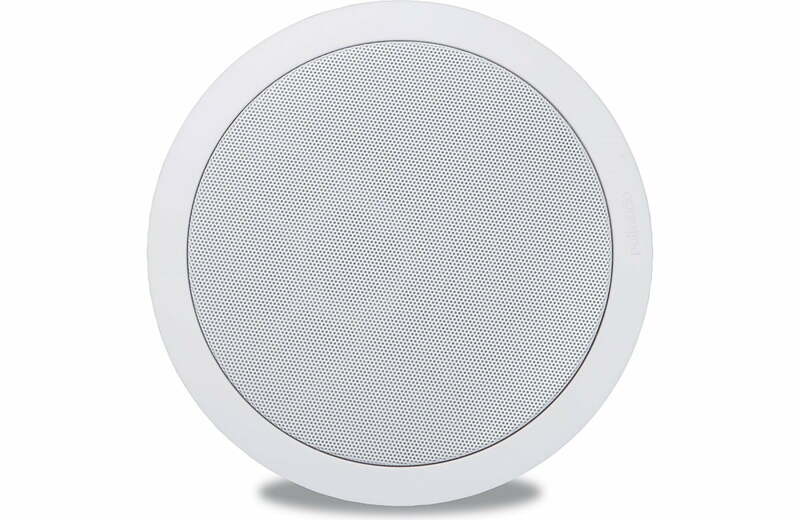 And this speaker’s moisture-resistant design means you can use it in your kitchen, bathroom, sauna, or even under the eaves outside. 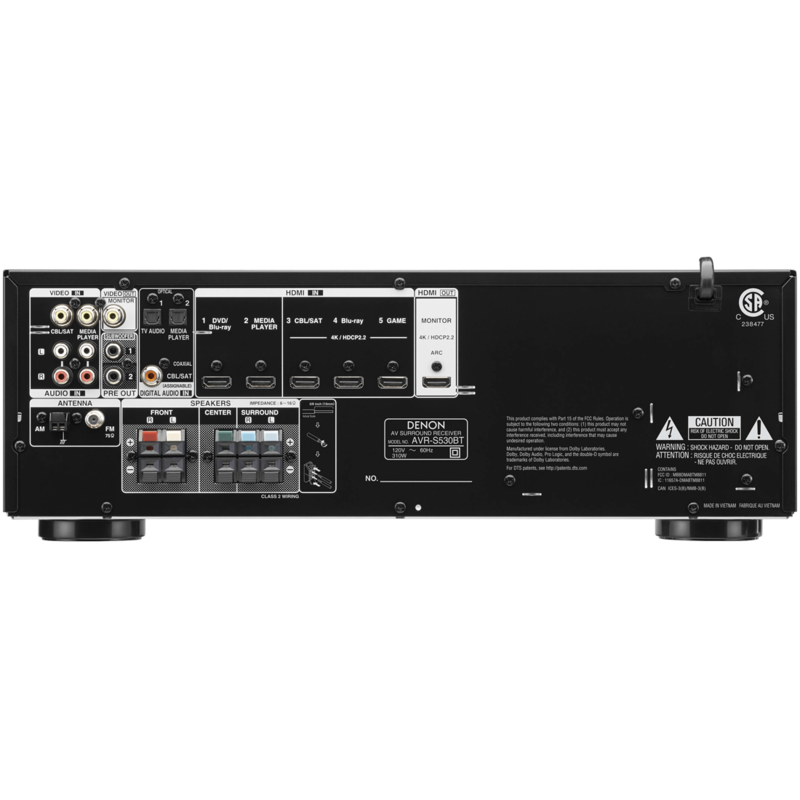 Install a pair of the MC80s for stereo music listening. 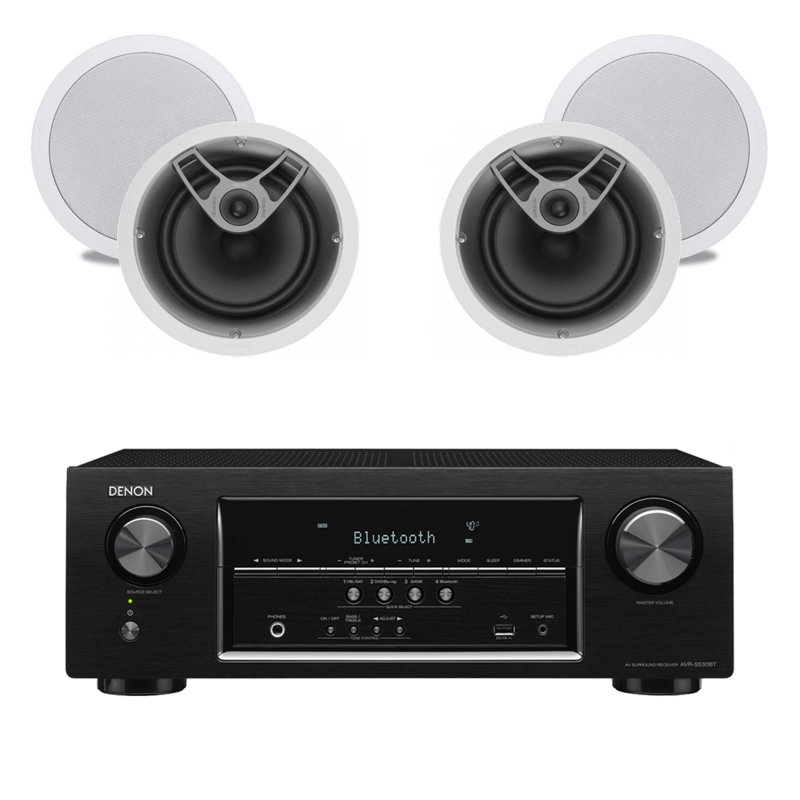 These speakers can also work as the fronts, center, and surrounds in a surround sound system. 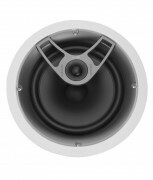 The MC80s are voice-matched with the other MC in-wall and in-ceiling speakers, so you can mix and match. 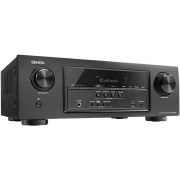 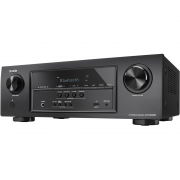 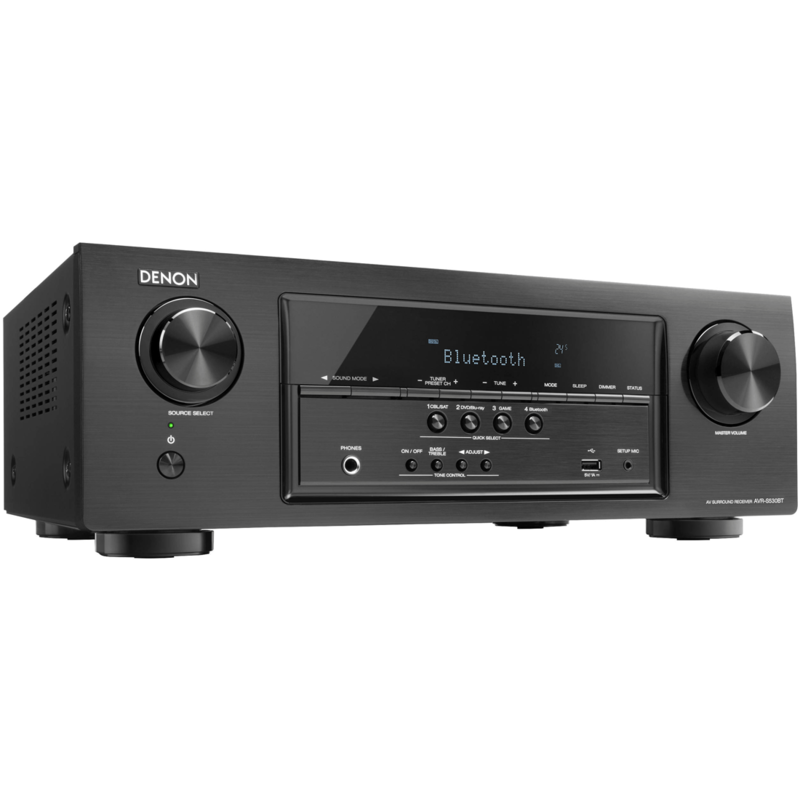 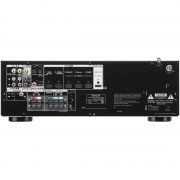 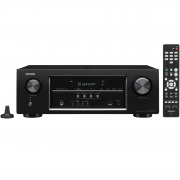 Denon Canada 1 Year B-Stock Manufacturers Limited Warranty. Polk Audio Parts and Labor Lifetime Warranty.